1. List of leads generated online before the show. 2. Booth attendees' list (badge scanner to be rented). 4. List of leads generated online after the show. 5. Additional lists of leads are available to show sponsors. In 2015, All-over-IP exhibitors got an average of 140 leads in two days. The longest lists were generated by Western Digital (560 leads), MOBOTIX AG (524 leads) and Hikvision Digital Technology (497 leads). Exhibitors involved in speaking sessions got five times longer lists of leads during the pre-event show campaign and 7 times longer lists of leads during the post-event. 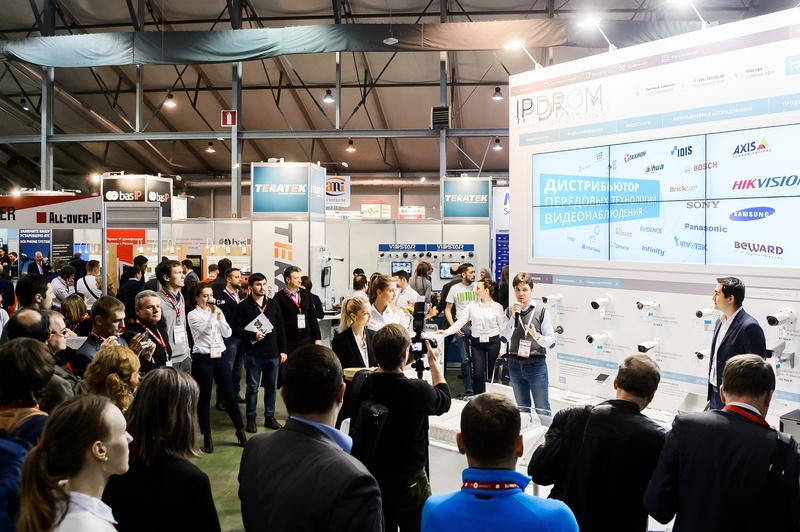 The New All-over-IP Expo 2016 delivers innovative content that is relevant to the industry's challenges, goals and targets; enhances services to revolutionize networking, leads generation, customer ROI and visitor experience; creates new business opportunities; converges market players into a community. All-over-IP Expo is a must have for leading and emerging brands looking to win big.